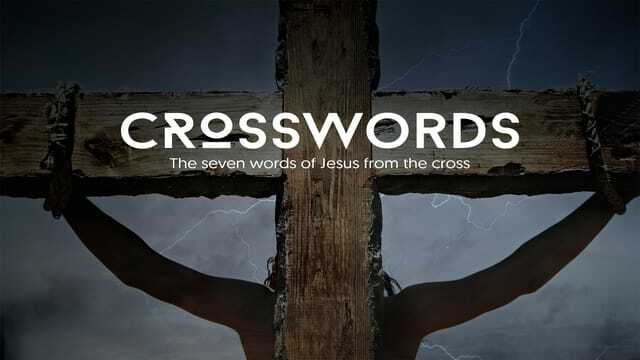 Thanks for joining us today for part 6 of the series CROSSWORDS. We hope you'll join us at 9:00 or 11:15 am next Sunday for #BethanyEaster! 1. The ______________ of salvation is complete. 2. There is _________________ more you can do..
3. Our mission is not ______________.